Richard Brooks, Private Pilot Flight Test, Langley Flying School. 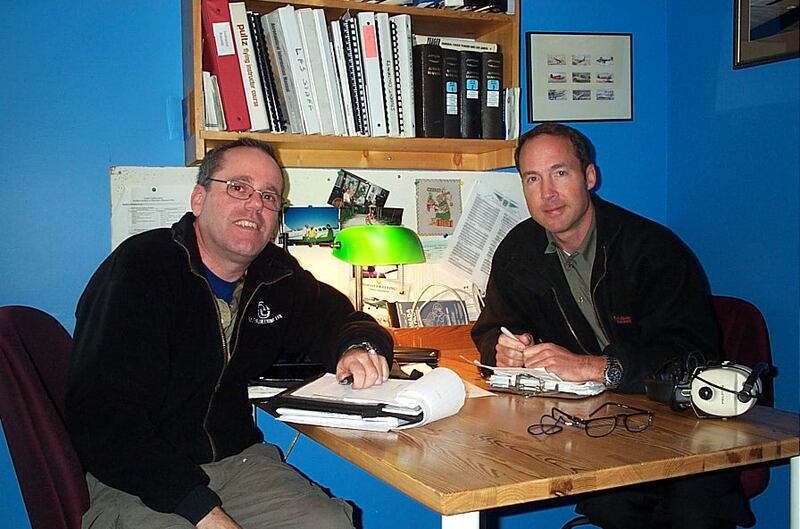 Richard Brooks with Pilot Examiner Jeff Durrand after the successful completion of Richard's Private Pilot Flight Test on January 15, 2008. 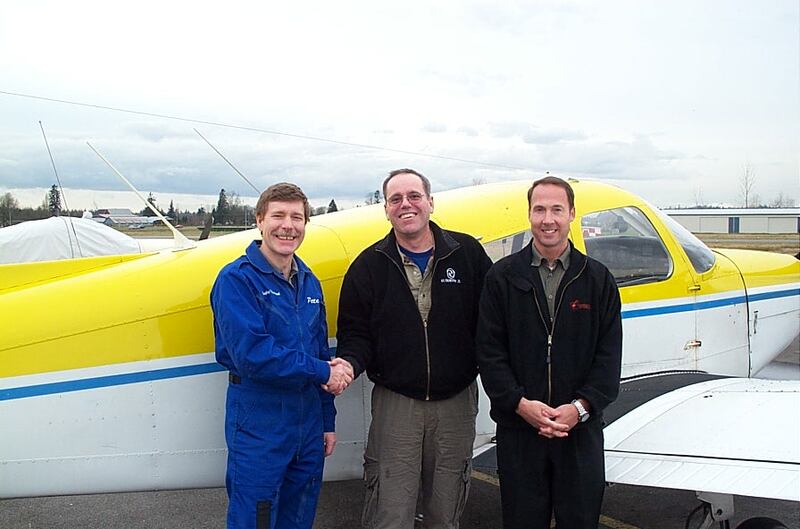 Congratulations also to Richard's Flight Instructor, Peter Waddington .